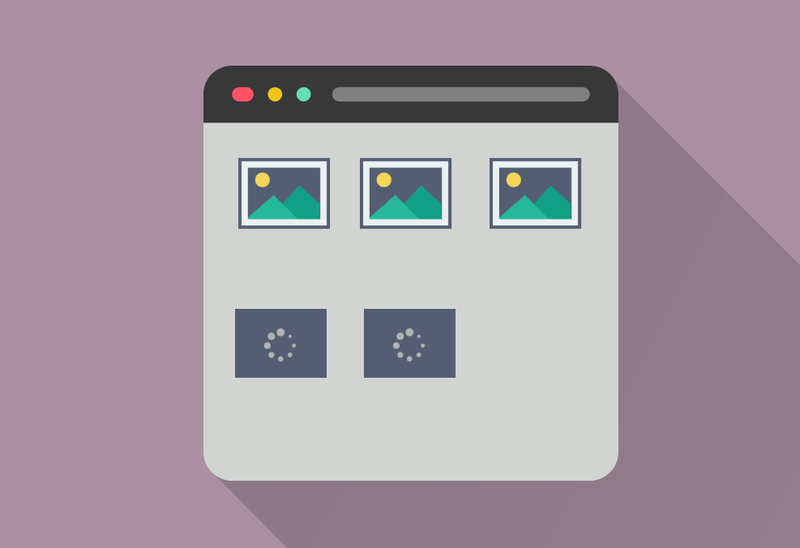 Protocols like lazy loading are can be of great use especially when the website is hosting a plethora of of content. Through this, the images and iframes that are visible to users are loaded while others are not unless the user moves to that iframe or image. With this feature images and iframes would only be loaded on a page only when the user scrolls near them, and at the exact time of load-in which might only be affected by the speed of the network or other factors. At times, the images and iframes are loaded before time, without letting the user notice the underlying mechanism. The behavior of images and iframes can be adjusted by developers with loading attributes, which can be set to lazy, eager and auto. Eager, for the sake of corresponding items, deactivates the lazy loading. Initially, lazy loading was for loading heavy websites on Android devices and smartphones but now almost all platforms allowing the use of Google’s Blink rendering engine support it; as Windows, Linux, Chrome OS, Android WebView and Mac. This feature is even more aggressive when data saver on Chrome is activated using the Android devices and elements with loading=“auto” or doesn’t have any set attribute will only be loaded when user scroll to it. The advertising on websites could be affected by this, as many advertisers count the number of impressions instead of how many users have viewed it. Therefore, website owners can change their ads to loading=“eager”, which will load ads anyway despite the enabled lazy loading, allowing them to make money. This is taken as a positive change where fewer resources are used but Chrome speed is increased. According to a test in 218, lazy loading will speed up browsing by 18 to 35 percent. This feature can be enabled by going to chrome://flags and search for Lazy, activate both the flags and restart your browser. There is no obvious change seen, as everything is done off-screen which is taken as a good sign and improved the user experience.